Hyperpigmentation – What Causes It? Hyperpigmentation is the increase in melanin which causes the skin and nail to darken in color. It occurs when excess melanin is deposited within the tissues. It is a very common and harmless skin disorder which leads to skin patches becoming darker than the normal surrounding area, resulting in uneven and abnormal skin tone. It can be seen affect people of any color or race. It is more of a cosmetic problem and may look unsightly causing a dent in your self esteem and making you self conscious about your body image. Inflammation of the Skin: Melanocytes are formed in the skin and is activated if there is long term exposure to the sun. Inflammation is commonly caused when the sunlight hits the skin cells. Melanocytes are permanently activated if the skin cells are continually exposed to solar rays over many years. It leads to constant production of specialized melanocyte cells thus darkening certain areas of the skin. Inflammation of the skin caused by oral antibiotics and topical medicines to treat other skin diseases. Treatment through topical applications – Topical medications can be applied to the skin directly, in order to treat this disorder via a variety of classes of gels, creams, ointments, or lotions. IPL (Photofacial) – Hyper-pigmentation under this section is treated through photo facial or intense pulsed light. However, you need to choose your doctor carefully as improper diagnosis of IPL treatment can aggravate hyper-pigmentation. Chemical Peel – Hyper-pigmentation treatment also includes chemical peels and they have been shown to be very effective. However, you should get it done from an experienced professional as scarring and pigment irregularities could occur if not done by an experienced and proper clinician. Laser Treatments – A wide variety of laser resurfacing cure and treatment is performed to lessen hyper-pigmentation. Fractional and CO2 lasers are commonly availed options for resurfacing of the skin. 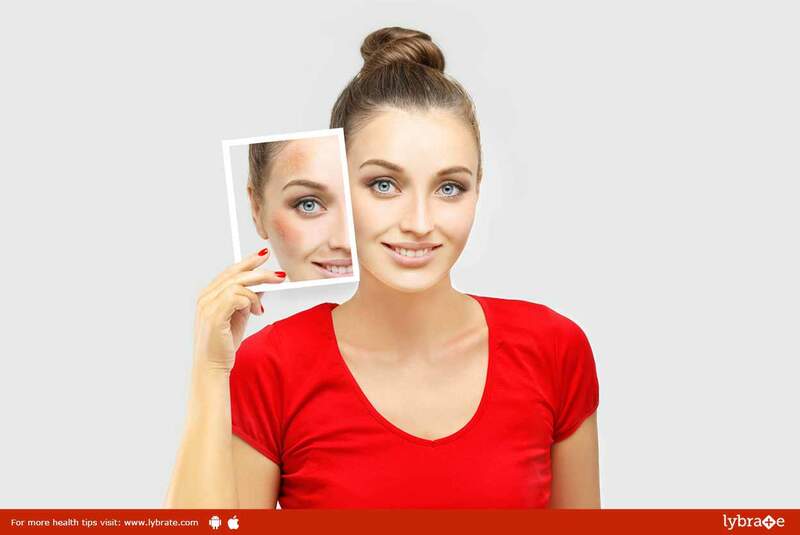 Skin Lightening Products – Products with skin lightening elements such as retinoids, kojic acid, hydroquinone and Vitamin C are used often to decrease hyper-pigmentation. Before you can embark on any of the treatments mentioned above you should consult a dermatologistfirst and then decide on the steps that are required to be taken. ← Hernia Surgery – Before & Aftercare Tips!